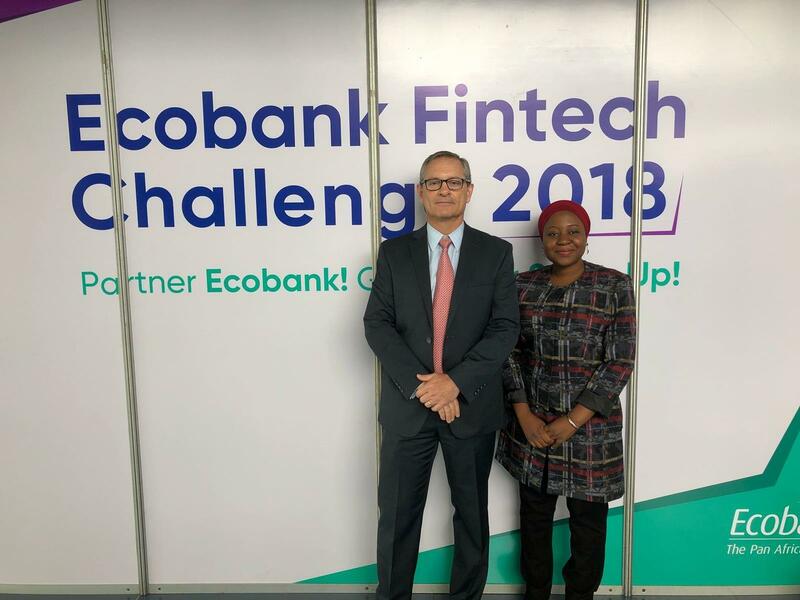 On the 30th and 31st of August 2018, FinConecta was once again present in Africa at the Ecobank Fintech Challenge 2018 held in the beautiful city of Lomé, Togo. 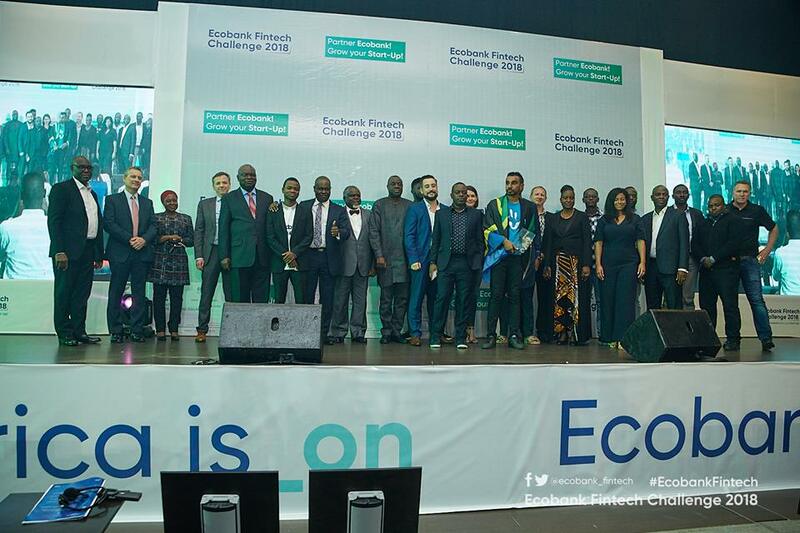 The Ecobank Fintech Challenge is an annual event that focuses on showcasing the most promising FinTech start-ups from across the continent and supporting them through commercial partnerships in order to promote their growth and scale into successful pan-African and global businesses. Forums such as this bring to light the importance of collaboration as a tool to create positive changes for the industry, and FinConecta was happy to support Ecobank’s initiative along with other thought leaders and industry experts who share this vision. 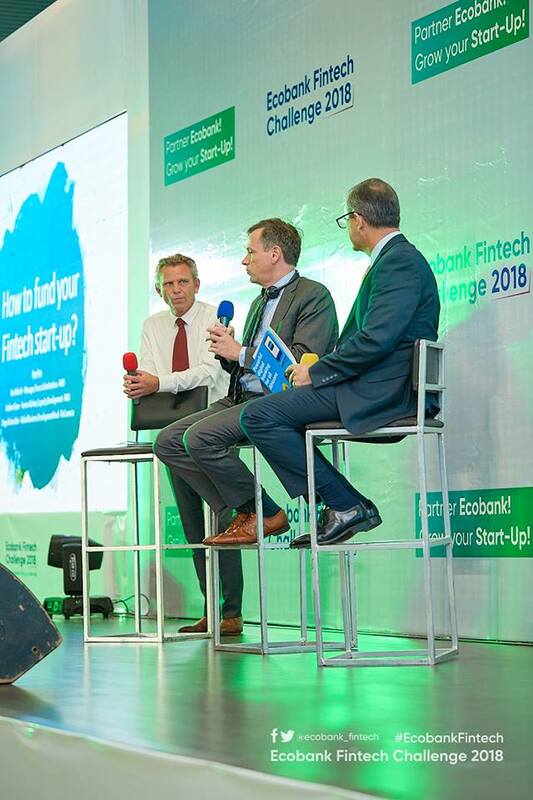 The first day, Diego Todeschini (FinConecta), Andrew Shaw and Bas Rekvelt (FMO) delivered a masterclass on “How to Secure Funding for your Fintech Start-Up” to an audience of budding entrepreneurs from all over Africa. The trio answered questions that ranged from what investors and partners really look for, to how to explore funding arrangements that work best for all parties. On day 2, the 11 FinTech finalists had interactive sessions with Ecobank and partners covering the various forms of support they would receive as Ecobank Fintech Fellows. Relating to FinConecta, we offered Fintechs to join our 4wrd marketplace where they will gain opportunities to scale their solutions through financial institutions (FIs) covering more than 56 countries, learn from and interact with other members of the ecosystem, and incorporate world-class standards to deliver their products to a global market. For FIs partnering with Finconecta, it was explained how joining 4wrd provides many benefits including opportunity scans to identify potential areas for technological improvements, access to multiple best-in-class FinTech solutions, fast and secure integration through FinConecta’s proprietary platform without the need for internal developments, all at a highly competitive cost. Listening to the FinTech finalists pitch their products, it was encouraging to see their deep understanding of the current challenges in the industry and hear how their solutions addressed financial inclusion, while also fitting into the digital transformation journeys of forward-looking financial institutions. FinConecta’s vision is to facilitate partnerships, where FinTechs become enablers for FI’s to drive change and maximize their potential. These are exciting times and it is clear that with a collaborative strategy that enables synergy, agility, and scale, we all will win.